1.1 How to utilize zANTI Premium? 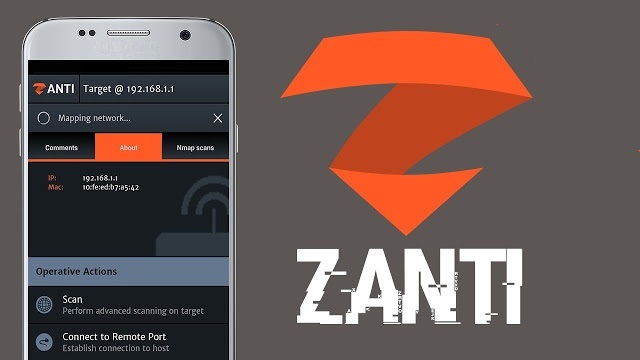 Zanti premium is an Android Network Analysis and entrance suite which intends to offer to IT security specialists/nerds the most total and propelled proficient toolbox to perform organize security appraisals on a cell phone. 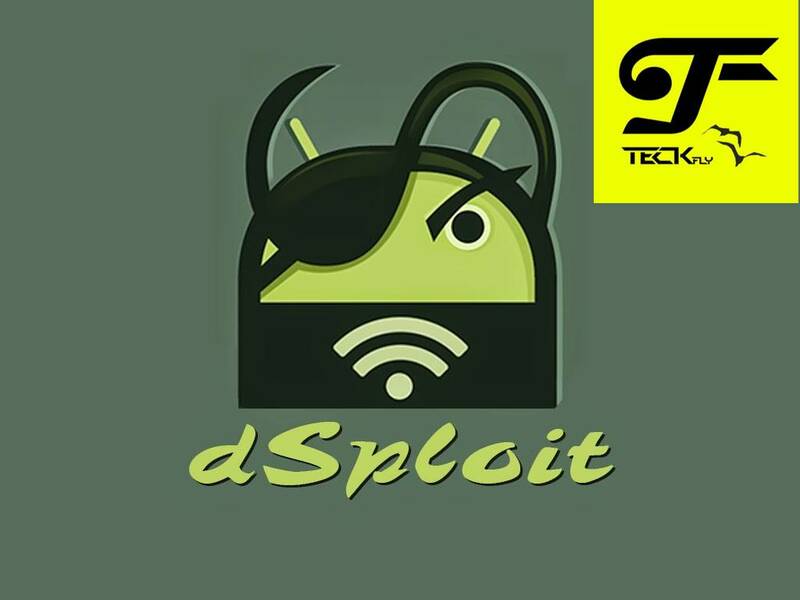 Once dSploit is begun, you will have the capacity to effortlessly delineate system, unique mark alive hosts working frameworks and running administrations, scan for known vulnerabilities, break login techniques of numerous TCP conventions, perform man in the center assaults, for example, secret word sniffing ( with basic conventions analyzation ), continuous traffic control, and so on, and so forth . How to utilize zANTI Premium? Open the application, Install and Grant Root Permissions. Enter your E-mail Address and after that check for “I Accept Zimperium EULA” at that point Enable the Start Now. At that point on the off chance that you need to Join zNetwork tap on Enable generally skip it. At that point Enable the zANTI By checking “I am completely approved to perform entrance testings on the system” box. Tap On Finish and the rundown of different IP Addresses will appear. You can find the mac changer in the menu, simply click the option and change the mac address or get a custom address by unchecking the check-box. Go to the menu look for zTether and turn it ‘on’, now you’re good to go. Make sure your target is using your hotspot. Stage 3. Subsequent to Selecting MITM ambush you will see various things you can do on target machine ex: check the image underneath As ought to be noticeable all the strike you can do on center by using MITM For my circumstance I switch “ON” the MITM which is on the Right-Top.In the NEXT stage, I turned “ON” the SSL Strip. As ought to be evident I turned “ON” the two things together by using Zanti2.apk in the MITM strike from my android contraption to hack the other phone or PC. Stage 4: After that, I sniff the bundles ( Check the image underneath and SSL Striping working amazingly and strip Hotmail in HTTP. After hi-jacking the HTTP requests look for the option ‘capture-download’ enable it. And you’ll be able to see the downloads as well as intercept downloads on your network. Note: The targeted device and your device both should be connected to a common network, the could be your hotspot, etc. Then select your router and you’re good to go. Using this feature of zAnti Premium of password auditing helps to analyze the strength of the password and strengthen the security system. Here’s the step by step procedure how to use zAnti Premium for password audit. Step1: First select the device for audit and follow the steps as shown in the image below. Note: You can not change the Cracking method in the free version of the zAnti. Step2: Now, turn off the ‘Automatic mode’ to particularly audit a specific protocol. 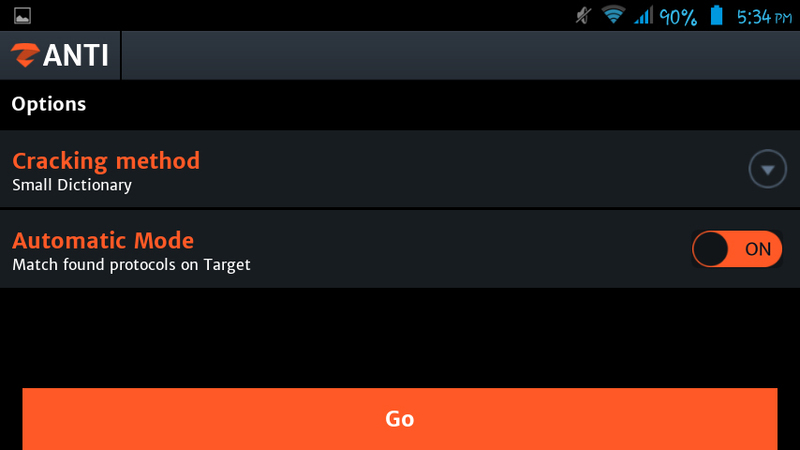 Step3: In the automatic audit mode tap the ‘Go’ button to start the audit. zAnti has mainly used for MITM(Man-In-The-Middle) attacks. Let us dive-in into the process. Step1: Select the targeted device and tap on the ‘MITM method’ as shown in the image below. ARP MITM attack works by changing the MAC address within the LAN connection. The attacker device acts as the targeted device and the router at the same time (Simultaneously). ICMP MITM attack works by changing ICMP redirect message to the router. The altered message re-routes the target’s traffic through an attacker-controlled router. Step1: Choice the desired device for vulnerability and tap the ‘Shellshock’. This will start the process of scanning the target device, refer the following the image. Step2: Wait for the process to complete and for the results to be displayed. This the simplest test to perform using zanti. Step1: Select the device for vulnerability. Step2: Tap on the ‘SSL Poodle’ to start the process. Step3: Wait and let the process complete and display the results.